Southern Oregon serves as the trailhead for the Pacific Northwest’s Tempranillo movement, and now organizers of the annual Oregon Tempranillo Celebration are moving their conference and public tasting that showcases the Spanish red grape to Portland on Jan. 19-21. There are more than 20 wineries involved in the Oregon Tempranillo Alliance, and winemaker Heather Nenow of Belle Fiore Winery in Ashland wanted to be more than a new member of the three-year-old organization. 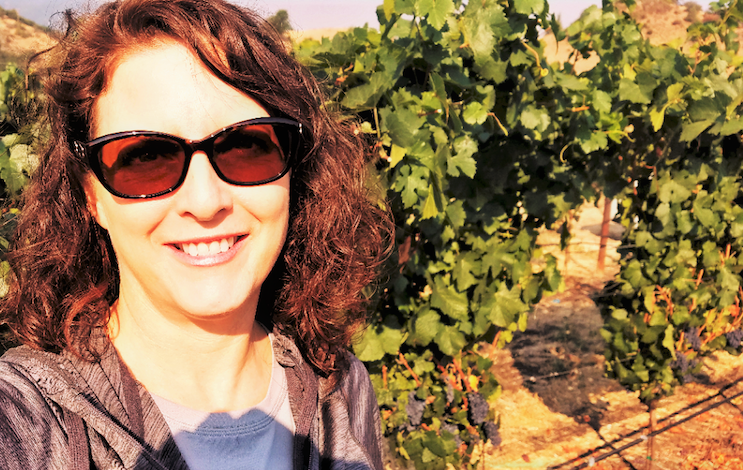 The former winemaker for giants Constellation and E. & J. Gallo accepted an invitation to join the alliance’s board of directors, inspired after her first year in the Rogue Valley and attending the second Oregon Tempranillo Celebration in the Shakespearean town of Ashland. This winter, they move it to the DoubleTree by Hilton near Lloyd Center, a weekend capped by the Grand Tasting open to the public on Sunday, Jan. 21. 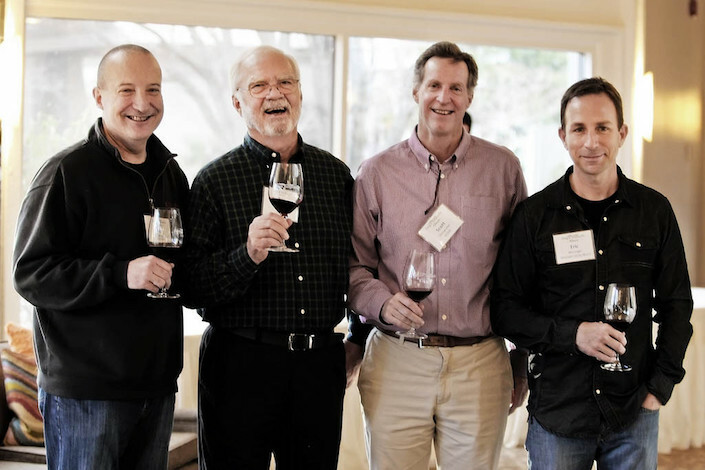 In 2015, Abacela owner Earl Jones, who pioneered Tempranillo in Oregon, formed the Oregon Tempranillo Alliance with Les Martin of Red Lily Vineyards, Scott Steingraber of Kriselle Cellars and Eric Weisinger of Weisinger Family Winery. Weisinger remains as president and Martin as treasurer. They are joined by Chris Castillo of Castillo de Feliciana in the Walla Walla Valley town of Milton-Freewater and Nenow, as vice-president and secretary, respectively. Nenow went from biochemistry at Humboldt State to a masters in viticulture and enology from University of California-Davis in 1998. Soon after graduating, she’d hooked on as an enologist in Sonoma at famed Gundlach Bundschu before spending seven years making wine for two properties in the Sierra Foothills. Along the way, she served as president of the Nevada County Winery Association and then chair for the Family Winemakers of California, a group founded in 1990 and headquartered in the state capital. Its first chair was the late Jess Jackson, and the list of his successors included Bo Barrett of historic Chateau Montelena. Tempranillo, sparked by Abacela, continues its rise in prominence in Oregon and beyond. 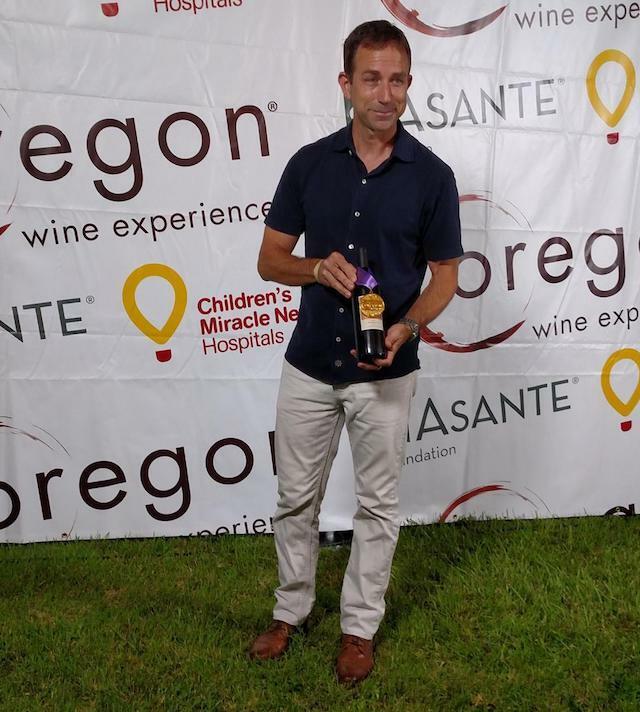 Last summer, four Masters of Wine judged the Oregon Wine Competition, where the Weisinger Family Winery 2014 Estate Tempranillo came out on top as best of show. A decade ago, before beginning her four-year stint with Constellation brands Woodbridge and Turner Road, the outdoors-loving Nenow took a look around the Willamette Valley and thought hard about Southern Oregon. 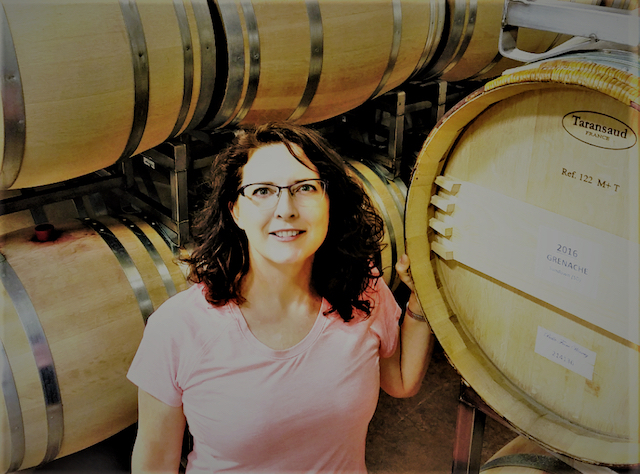 In 2012, Nenow joined Gallo as associate winemaker at Columbia Winery, a September appointment with the iconic Woodinville, Wash., brand that didn’t even leave her time to unpack. She helped oversee 200,000 cases at award-winning Columbia. Now, she’s at Belle Fiore and doting on 8,000 cases. About 700 cases of that production is Tempranillo. 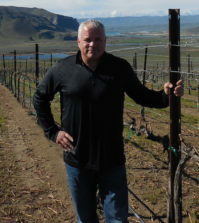 At this point, those grapes come from Chamberland Vineyard at the direction of accomplished Results Partners and Alex Cabrera – a former vineyard manager at Abacela. The tannin structure for Tempranillo can be unruly, and her approach includes extended barrel aging by additional six months and bottling aging for two years. “It needs more time than a lot of other varieties for it to come into its own,” she said. In 2007, research scientist/physician Ed Kerwin and his biochemist wife, Karen, opened Belle Fiore’s stately chateau to the public and established their vineyard. In 2016, they needed to replace founding winemaker Kathe Kaigas, who returned to California with her winemaking husband. “I spent four years at Columbia Winery, but I’d been keeping my eye on this area over the years,” Nenow said. “After nearly 10 years, I met with Ed, and he offered me the job on the spot. There’s also a lot of diversity here. There are regions in the Umpqua Valley that are cooler, and in the Rogue Valley it gets quite hot. You can grow just about anything around here. Nenow, who spent summers in college as a Forest Service wilderness ranger in the Sierras, relished making wine for Gallo with Sean Hails, but the arid and treeless climate in the Columbia Valley doesn’t make for the best hiking. Southern Oregon gets her much closer to being outdoors year-round while still pulling in warm-climate grapes. “I really enjoyed working with Washington fruit, which is amazing, but I wanted to explore this region,” Nenow said. Beyond the Kerwins’ estate, Nenow collaborates with second-generation grower Michael Moore of Quail Run Vineyards for much of her fruit. She’s been surprised by Sauvignon Blanc and wowed by Syrah while having fun with Italian varieties such as Montepulciano and Teroldego. At Columbia Winery, she helped produce small lots of stellar Tempranillo. Now, she’s surrounded by many expressions of that grape. At Belle Fiore, there are 14 varieties established across the 33 acres, an assortment that includes Barbera, Caprettone and Verdejo. Since her arrival, Nenow has overseen the planting of 2 acres of Tempranillo. 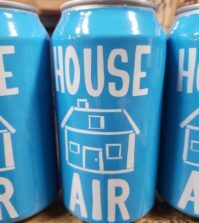 “I think it’s an amazing variety, and one that hasn’t had a lot of widespread popularity with consumers really ever in the United States, but there are organizations trying to promote it,” she said. 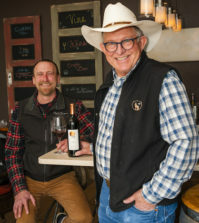 And it’s Jones, founder of the Tempranillo Advocates and Producers and Amigos Society (TAPAS), who continues to receive credit within Oregon for everything Tempranillo. Nenow has experience helping to organize large public tastings in California, particularly at Fort Mason in San Francisco. 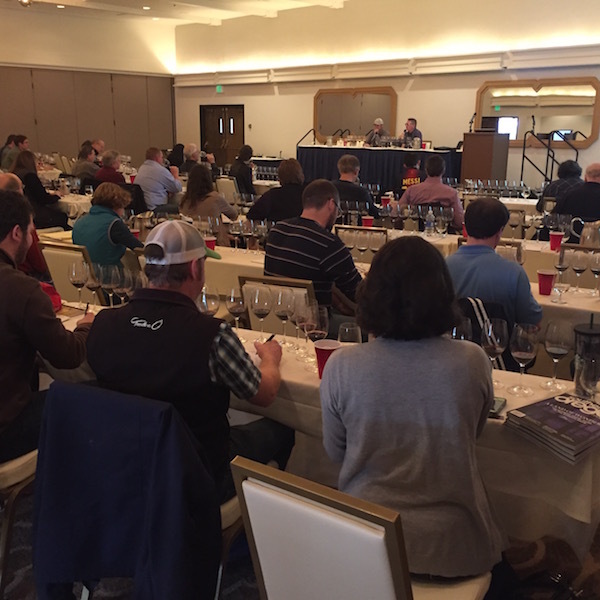 The Oregon Tempranillo Alliance hopes that its Oregon Tempranillo Celebration soon grows large enough to support two events – one in Portland as well as a return to Southern Oregon. “We want to introduce Tempranillo to a whole different group, even though it’s a five-hour drive (to Portland), we hope people down here in Ashland will be able to attend,” she said. 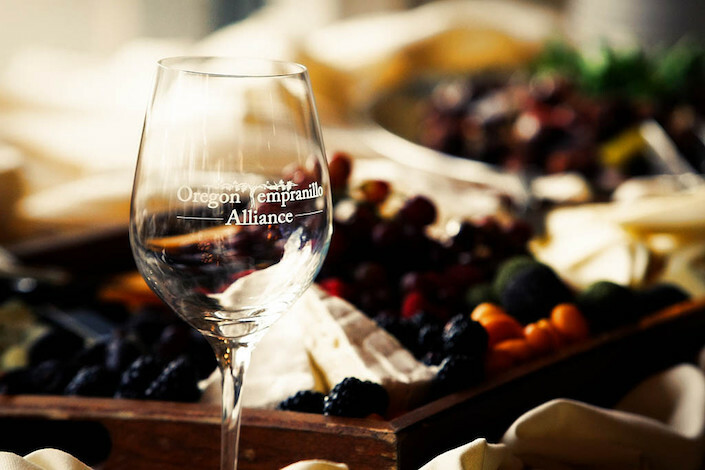 Oregon wineries interested in participating in the Oregon Tempranillo Celebration must contact the Oregon Tempranillo Alliance by Nov. 30. That date also serves as the deadline for entering wines for panel review. 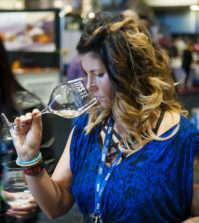 Entry for the consumer/trade Grand Tasting costs $75, and tickets go on sale soon.